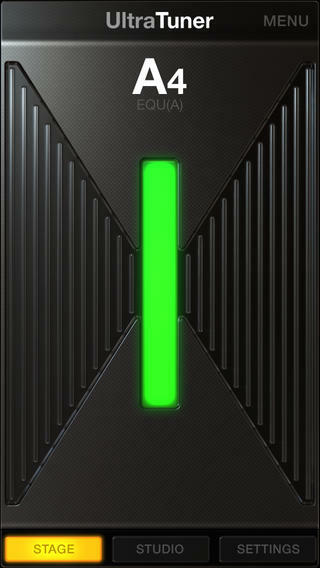 UltraTuner, Other software for iPhone / iPod Touch / iPad from IK Multimedia. 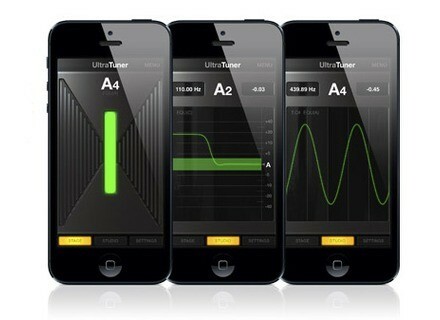 UltraTuner is the new IK Multimedia chromatic tuner app for your iPhone, iPod Touch and iPad. 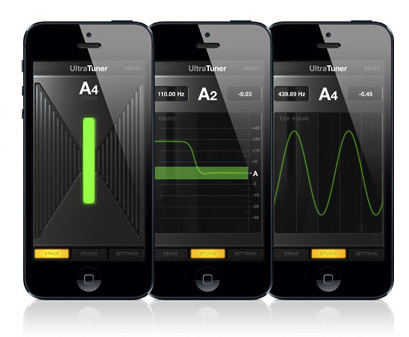 UltraTuner can tune your guitar, bass or synth with the use of a dual frequency analysis process. It offers two operation modes: Stage is designed for easy and quick tuning on stage or in poor lightning conditions, with a full screen display of a large vertical bar that will turn green when your reach the right tune. 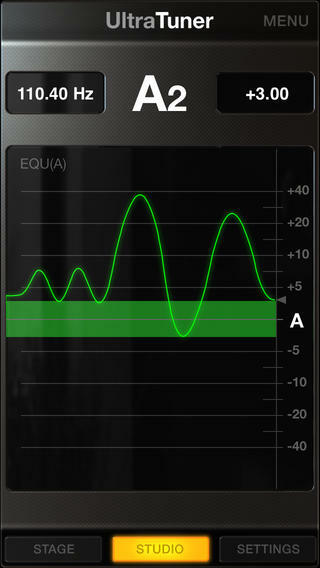 The Studio Mode displays the waveform and a pitch tracking option allows for monitoring pitch over time, which can be useful when recording vocals or brass for example. 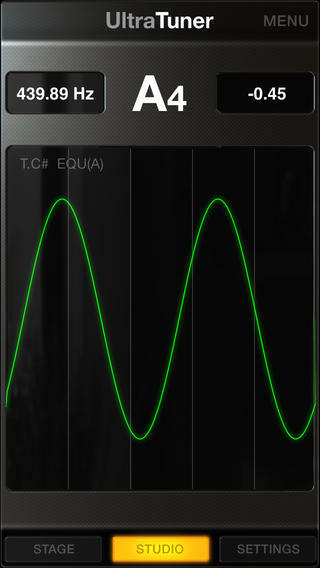 UltraTuner can use the iDevice built-in microphone or digital/analog audio interfaces. 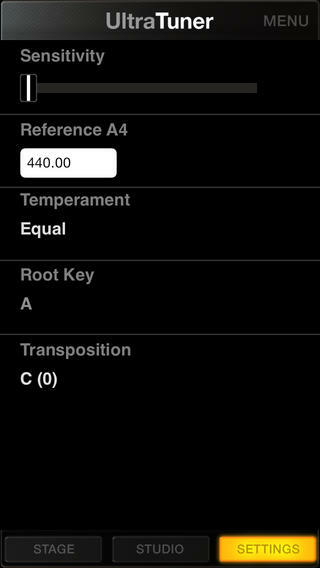 Note that the app is compatible with inter-app audio and Audiobus on iOS 7. UltraTuner is available at the AppStore for 4.49€ / $4.99. Symphobia Colours, Project SAM new Series Project SAM expands its Symphobia concept with the new Colours Series, which first opus is going to make you smile. Xils Lab releases RAMSES Xils Lab announces the availability of its RAMSES multi-effect plug-in, with an introductory price of 59€ until December 31st. Komplete Audio 6 on sale for a month Special offers continue at Native Instruments’ where you can now find the Komplete Audio 6 audio interface for $199€ until January 10th, 2014.